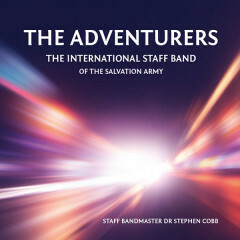 Since 1904, the International Staff Band has had a critical role in the selection of the “best music” for Salvation Army bands around the globe. In that year the band first began to play for the International Music Board pieces being considered for publication. Imagine the responsibility of the Staff Bandmaster and the band in giving careful regard year in and year out to but humble and outstanding submissions, knowing that their reading probably determined the fate of any given piece. The repertoire contained on this recording primarily highlights new works by the rising generation of Salvation Army composers within the United Kingdom, pieces endorsed by the ISB and its conductor. During Dr. Cobb’s exemplary years of service of Staff Bandmaster – 21 to date – he has taken particular care in nurturing homegrown talent. Some of the works recorded here were featured in the band’s recent endeavors, including the Boundless International Congress in the summer of 2015 and their tour of Australia in October of the same year. 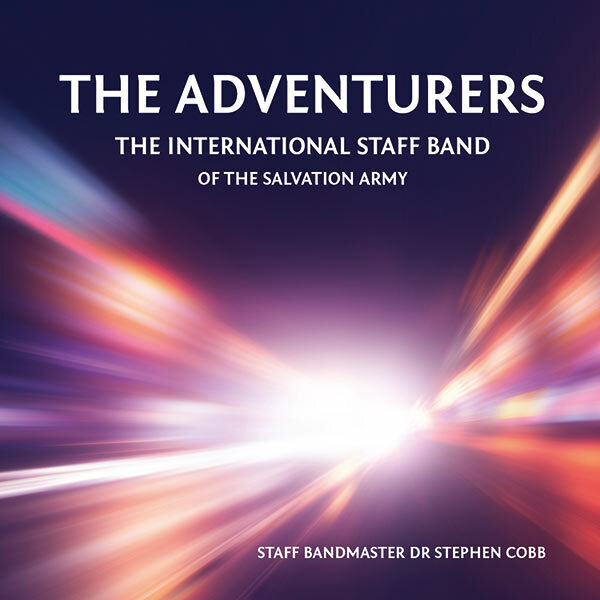 This article was posted in New Releases, Recording and tagged International Staff Band, Recording, Stephen Cobb, World of Brass on 7 January 2016 .